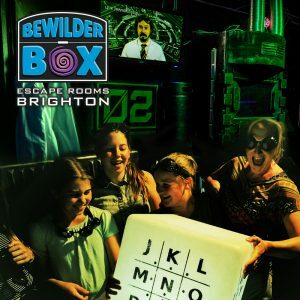 Bewilder Box is a puzzle-based adventure game in which you and your team race against the clock to complete challenges whilst taking part in a tantalisingly silly immersive story. Combining the puzzle solving elements of the Crystal Maze with an immersive theatre style experience in which YOU are the lead character! As a new recruit, you’ll enter the Bewilder Box initiative, a top-secret organisation tasked with keeping mankind safe. The Bewilder Box Initiative: Can you take on on the challenge of the dastardly ‘Bewilder Box Assessment’ with nothing but your brains and the help of 80’s super computer D.A.V.E? Perhaps uncover the secret of Dr Wilder’s mysterious disappearance back in 1989? You have 60 minutes to find out. With over 600 5* reviews and a 2018 TripAdvisor certificate of excellence, Bewilder Box is an experience not to be missed. 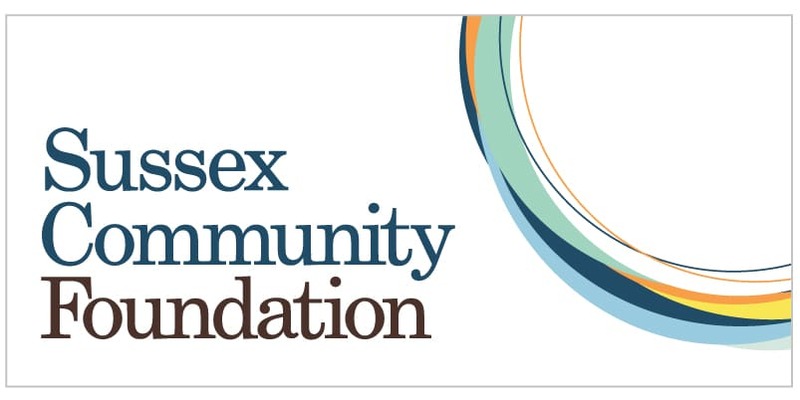 Recommended age for games is 13+ however younger children are welcome as part of a larger group of older people. Under 18s must be accompanied by an adult and are not permitted to book the 19:30 slot due to venue licensing laws.